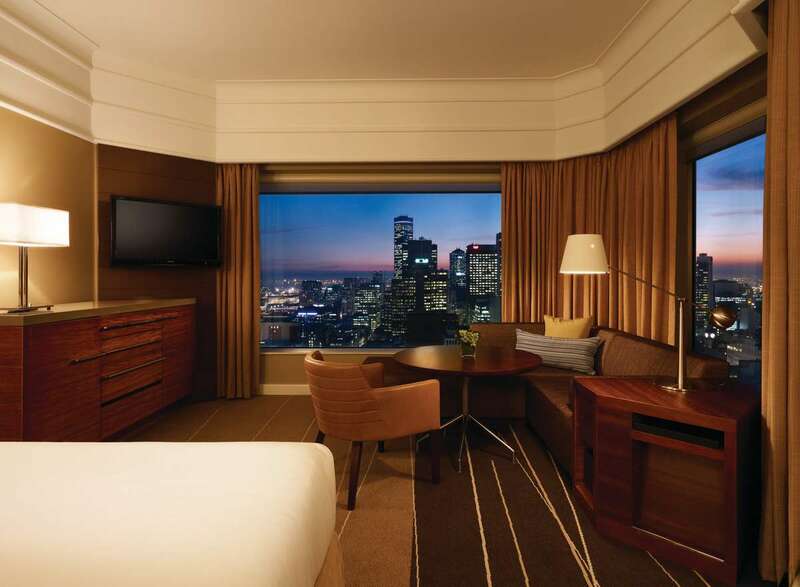 Grand Hyatt Melbourne sets an unprecedented benchmark in five-star luxury, located on the iconic Collins Street, the Paris end of Melbourne and surrounded by the city's world-class business, shopping, dining, entertainment and sports districts. With our ideal location for both business and leisure travelers, coupled with exemplary service, we invite you to create your own Grand experience in the world’s most livable city. 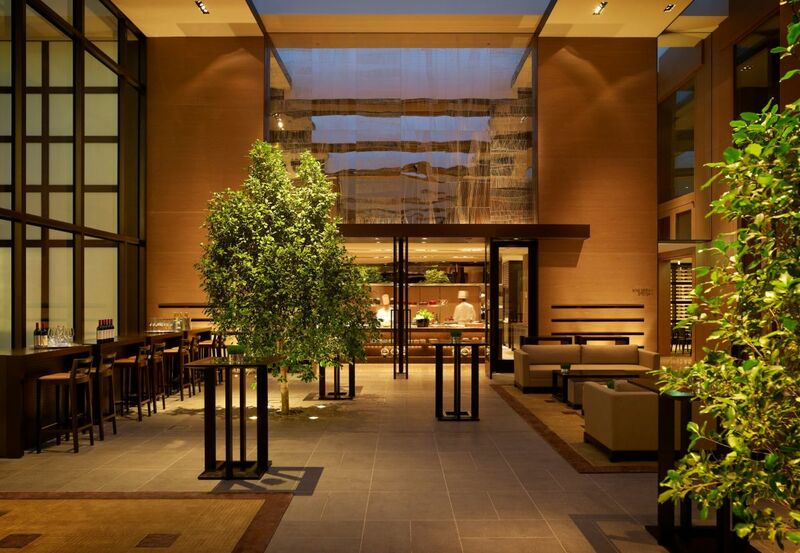 Located in the heart of Melbourne's central business district, Grand Hyatt Melbourne showcases 15 inspired event spaces and an exclusive group registration area across 4,100 sqm of flexible floor space. 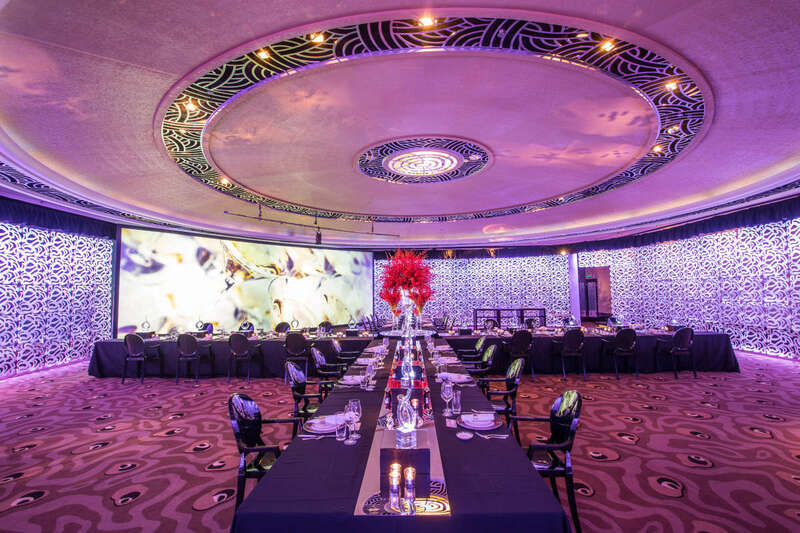 From a private seminar for 10 people to a cocktail-style reception for 1,500 guests, Grand Hyatt Melbourne's unique venue spaces can bring any occasion to life catering for residential conferences, seminars, product launches, exhibitions, conferences and gala occasions. 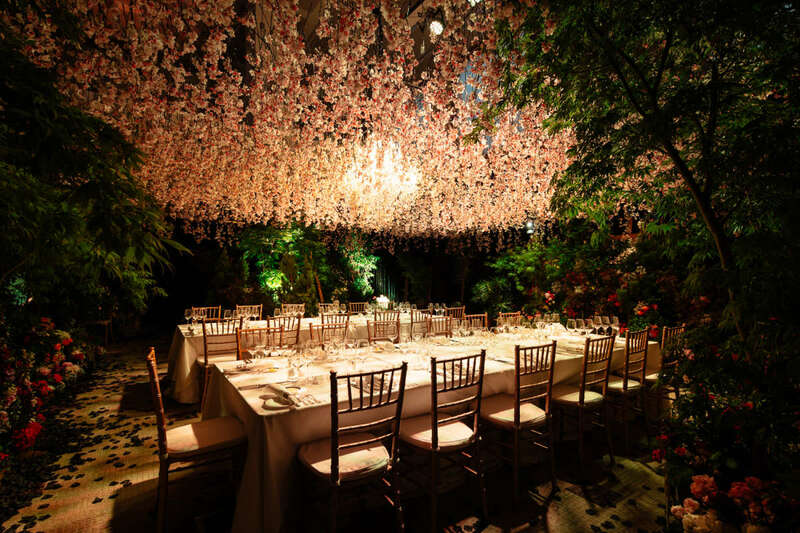 The residence is the premium event venue at Grand Hyatt Melbourne. Based on the concept of a private mansion, the space includes four individually styled rooms - Wine Room, Library, Verandah and Courtyard - all served by a spectacular open kitchen. The floor-to-ceiling windows afford stunning views of Collins Street and the courtyard dazzles with natural light through a soaring atrium glass ceiling. 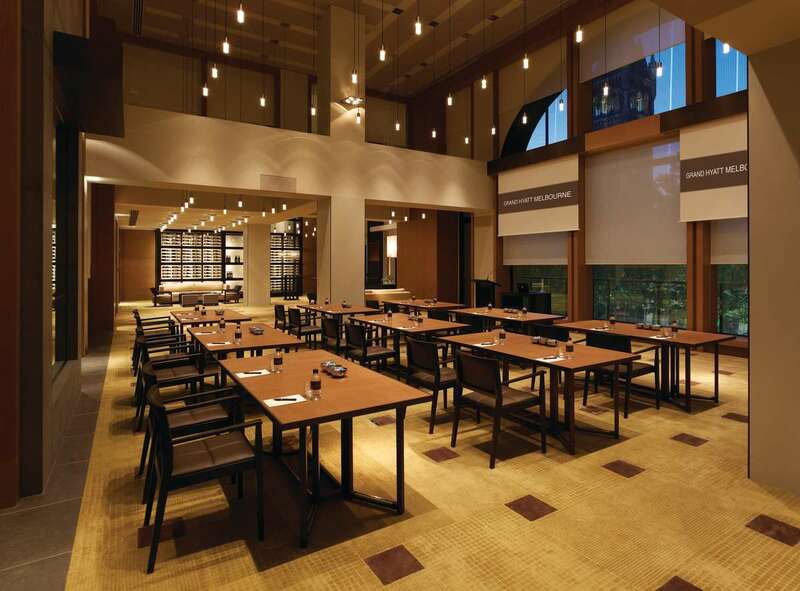 Working closely with a team of dedicated event specialists together with on-site expert technicians, experience seamless service and utmost luxury at Grand Hyatt Melbourne's premium event spaces. The experience is further enhanced with a collection of 550 spacious guest rooms and suites overlooking spectacular Melbourne city and Yarra River views with each room featuring a comfortable work area comprising an L-shaped sofa, round table and leather upholstered armchair. Grand Hyatt Melbourne offers endless opportunities across a range of hotel outlets including delectable dining at the hotel's signature restaurant Collins Kitchen and state-of-the-art bar Ru-Co, an extensive 24-hour in-room dining menu, along with 24-hour access to the largest hotel gym in the Southern Hemisphere, City Club Health & Fitness Centre.